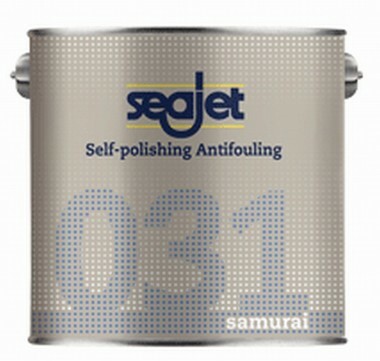 Recommended for First primer coat for aluminium, alloys and bronze. 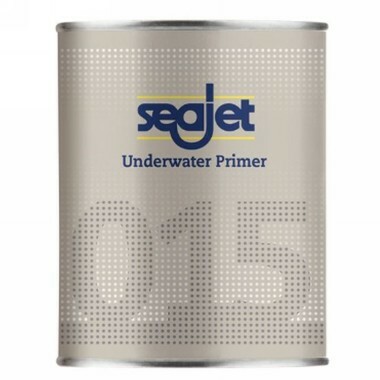 Main benefits Superior performance compared to etching primer. 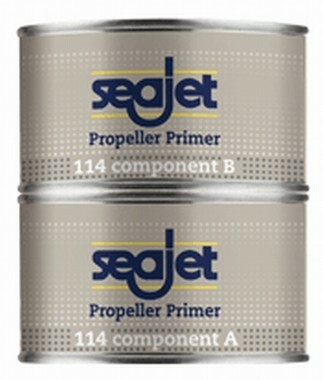 Suitable for all areas of the boat. Coverage Rate when rolling 8,4m2 / lt Based on 50u DFT.